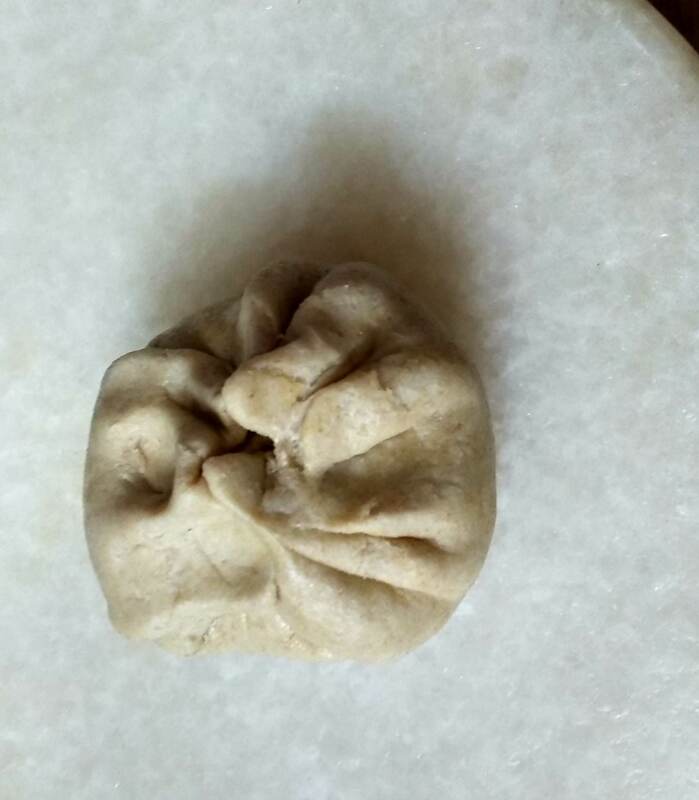 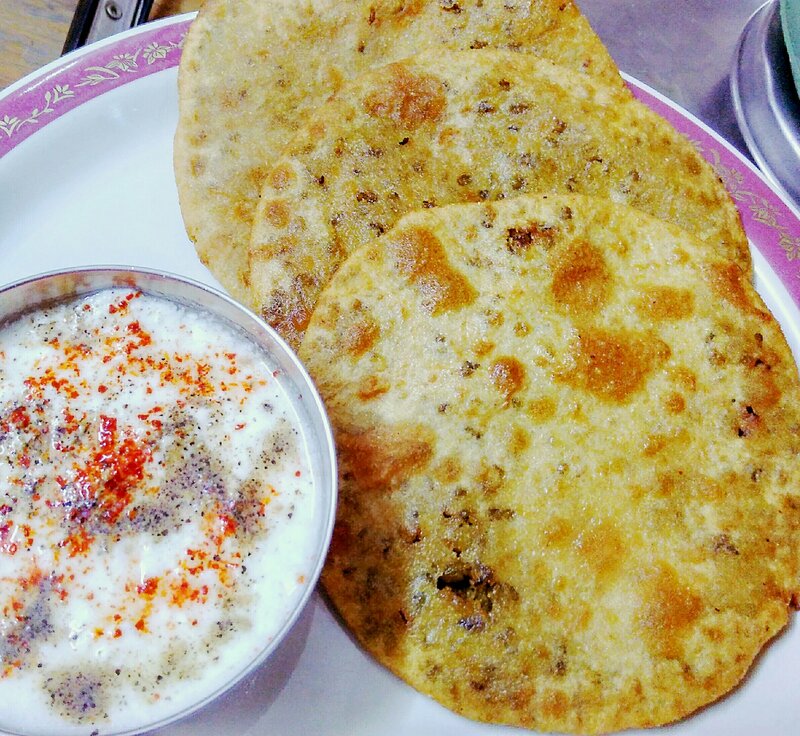 Today I’m going to share a unique variety of pooris. 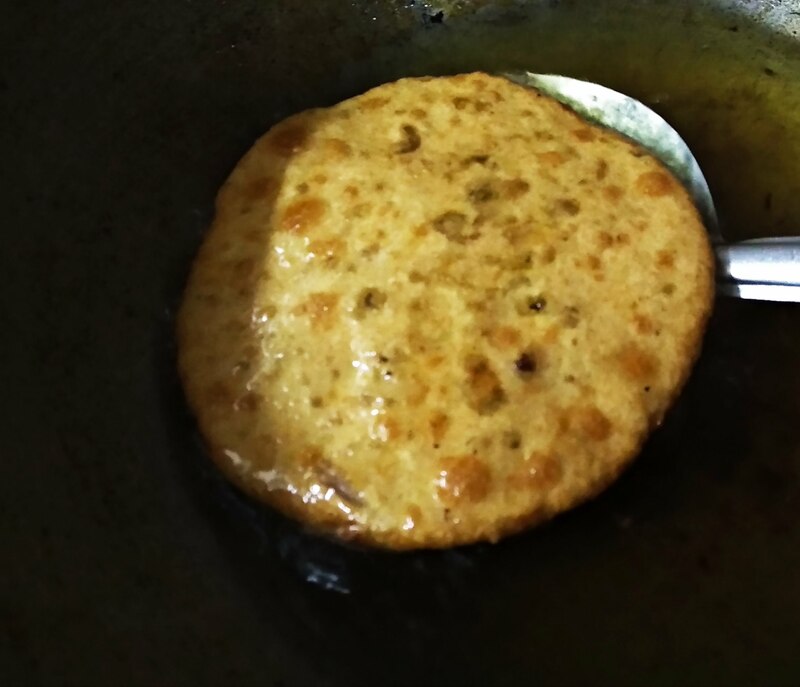 This is moong dal ki stuffed pooris. 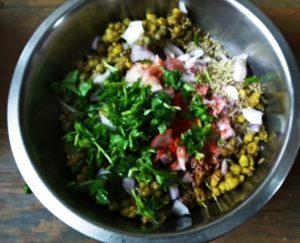 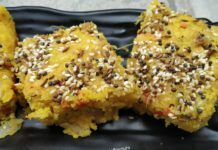 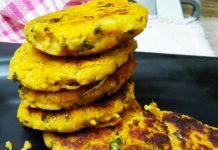 This recipe has two parts For this pooris, I have cooked whole moong dal first adding various spices and then onion, coriander leaves and aamchur are added to cooked dal. 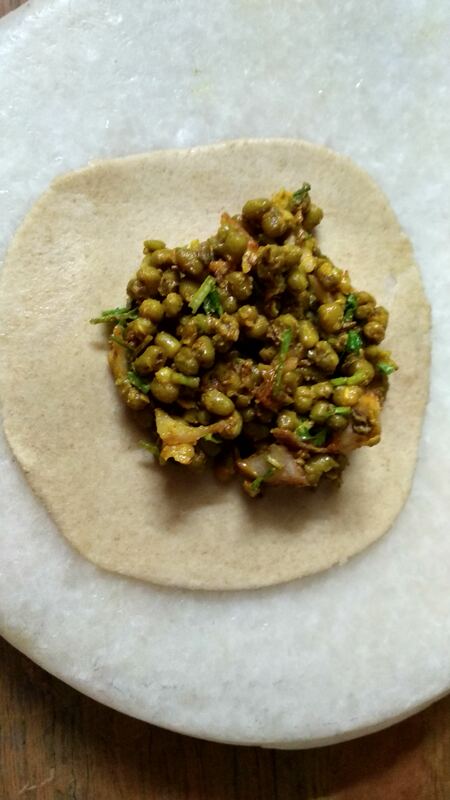 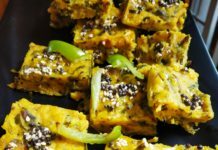 This tangy-spicy dal is stuffed into whole wheat atta dough to make yummy pooris. 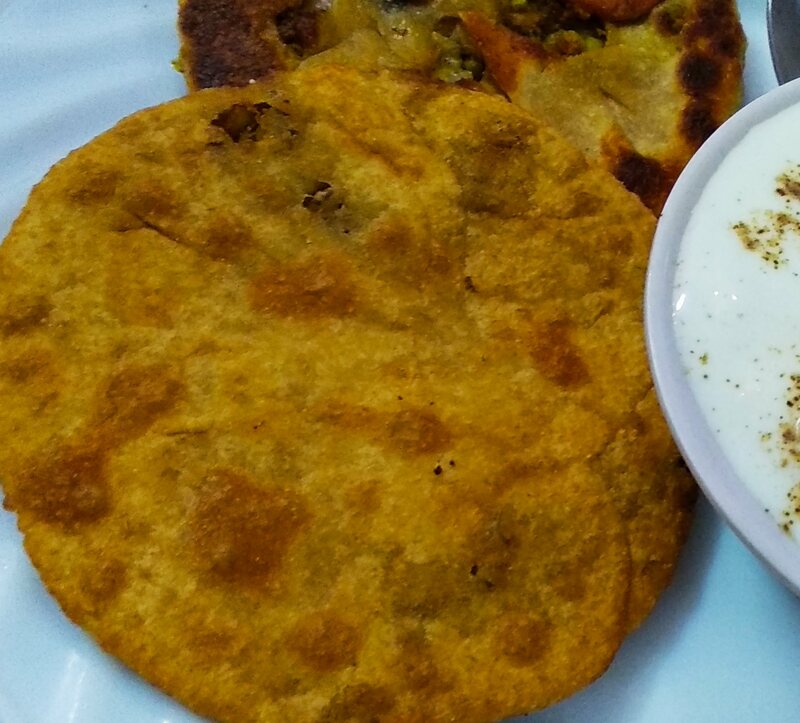 These pooris can be had in breakfast, brunch or lunch with plain curd or raitas.